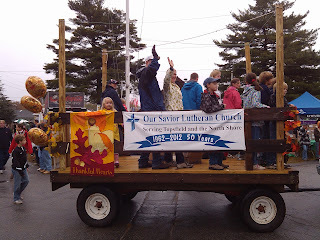 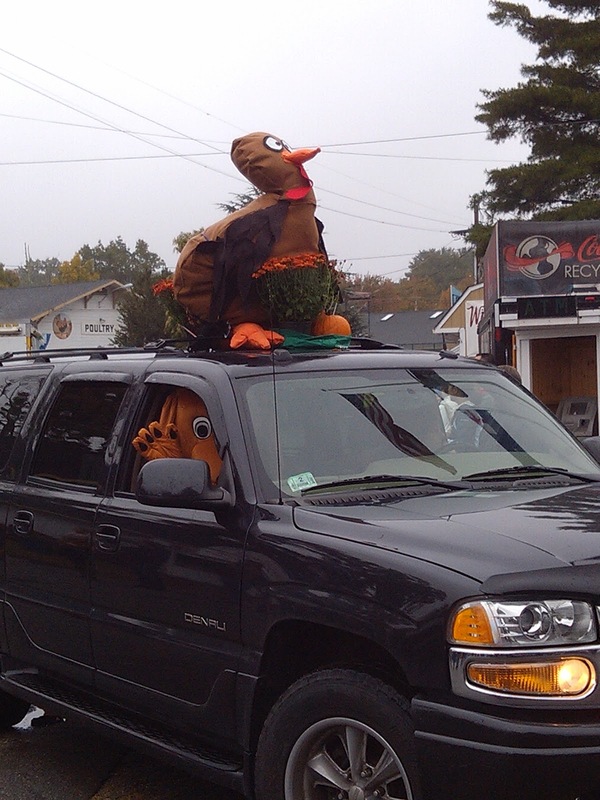 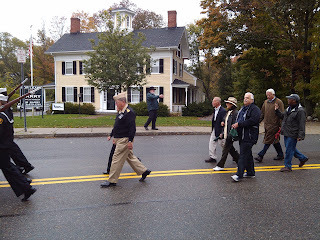 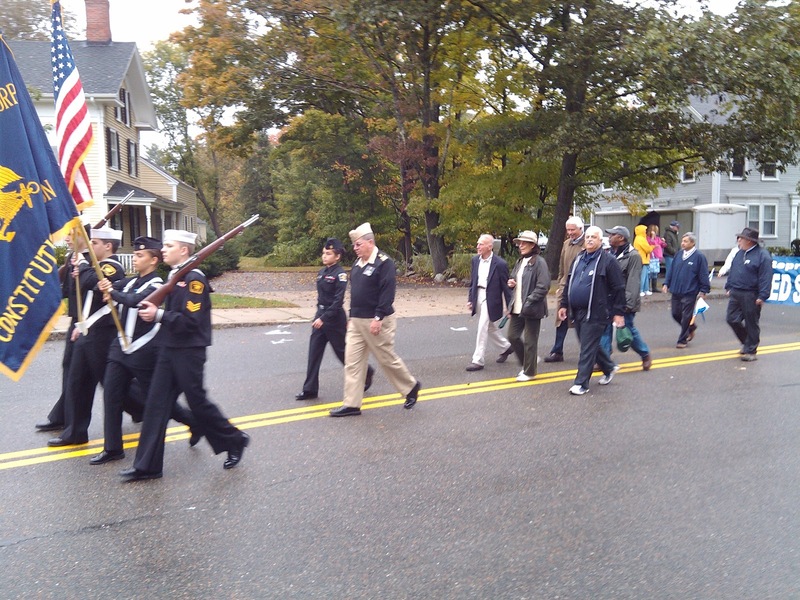 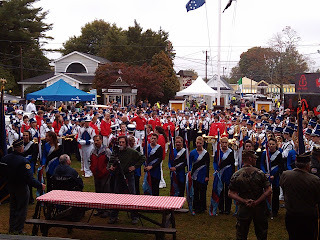 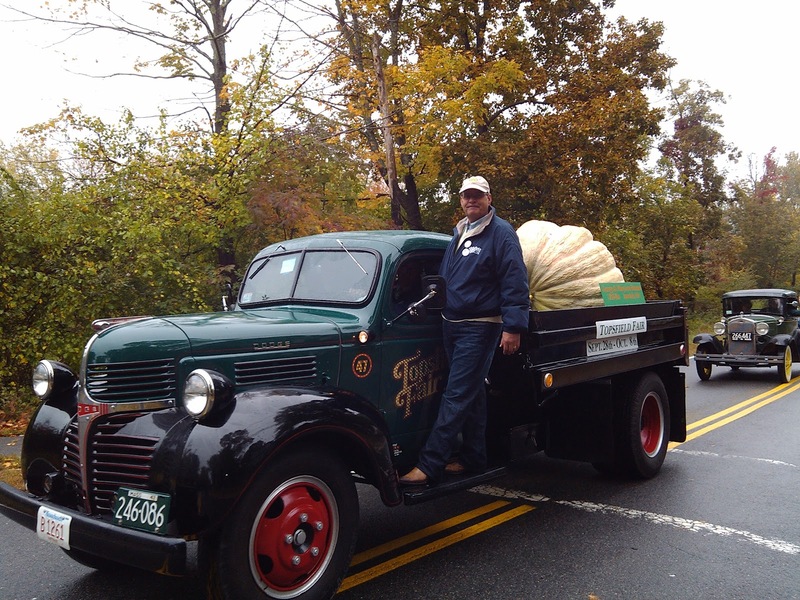 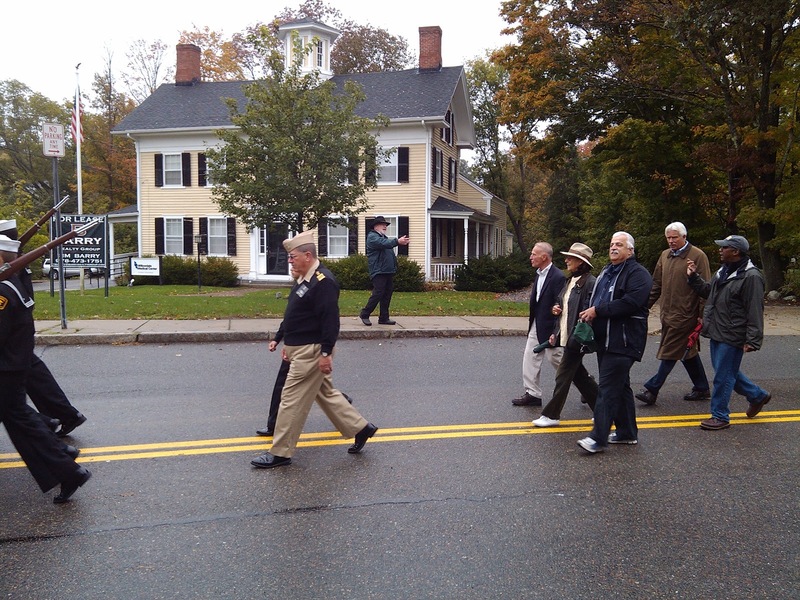 This past Saturday hundreds of people braved the cool autumn weather to watch the annual Topsfield Parade, which is one of the many festivities associated with the Topsfield Fair. 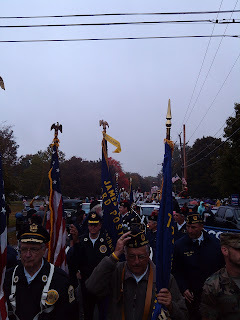 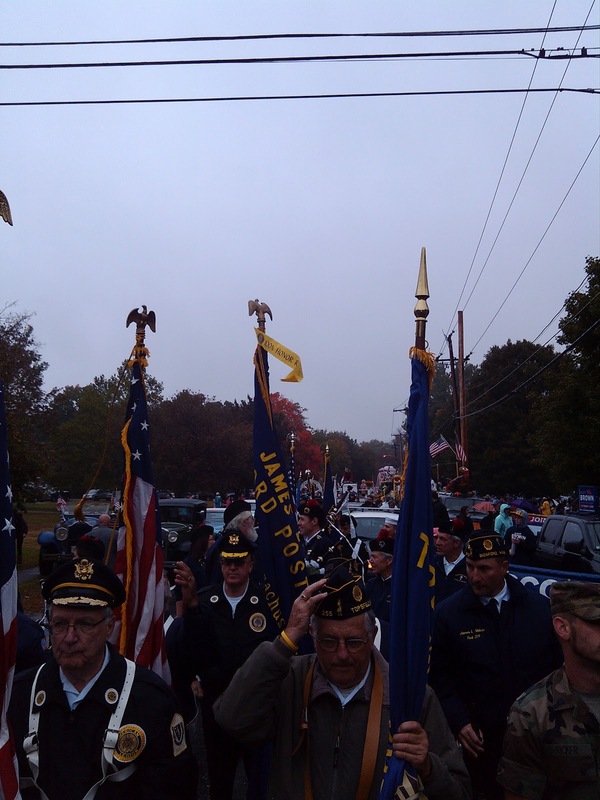 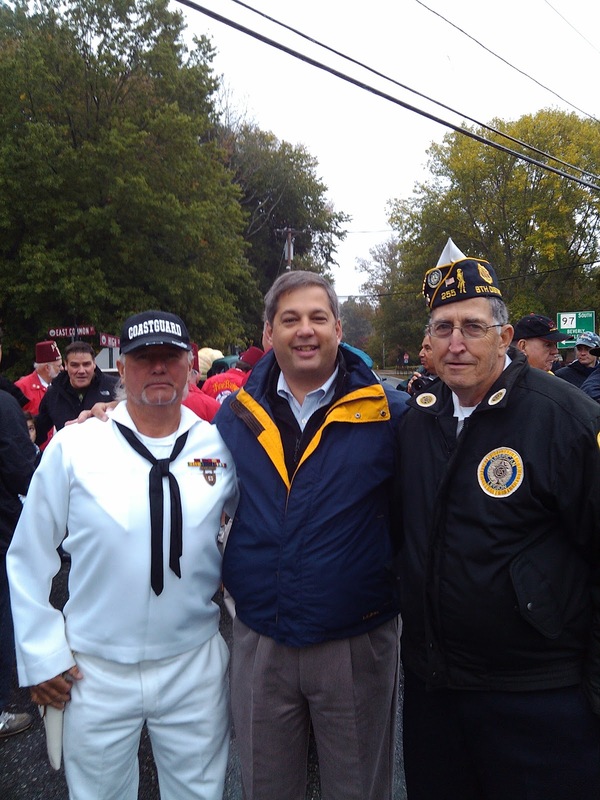 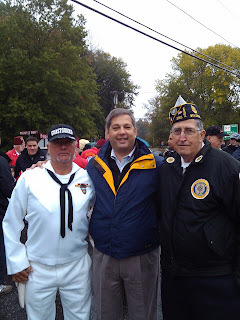 The parade featured wonderful floats; marching bands from Masconomet Regional High School and Danvers High School; federal, state and local officials; veterans groups; the Massachusetts State Police Mounted Unit; the Royal Canadian Mounted Police; and much, much more. 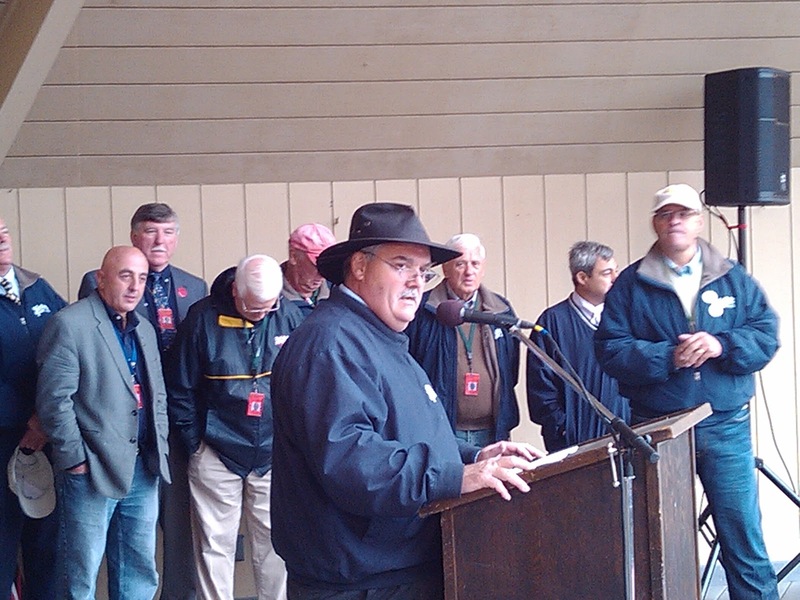 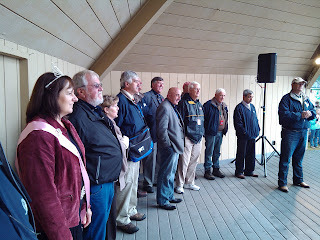 The fall of some early light rain didn’t dampen the spirits of the participants or the attendees. 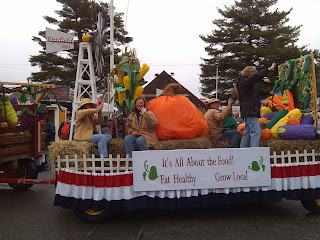 The parade provided some excellent entertainment and showcased the importance of agriculture. 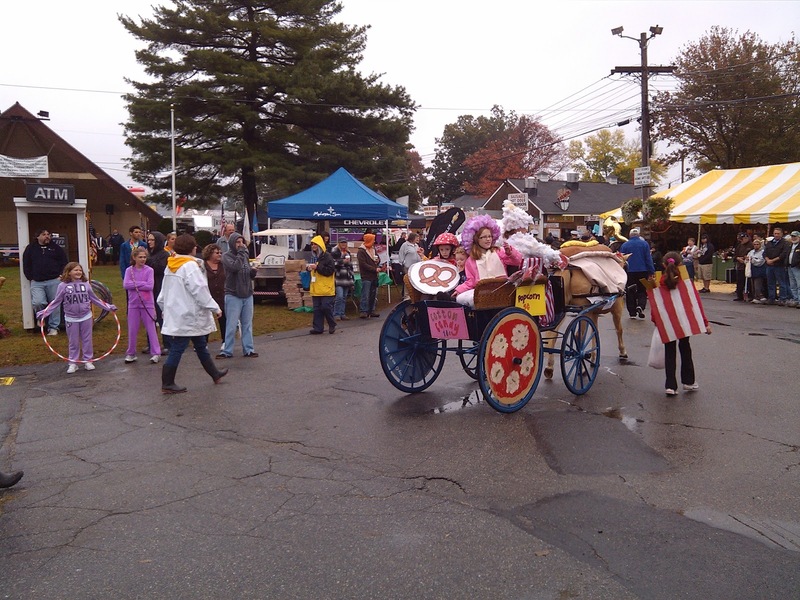 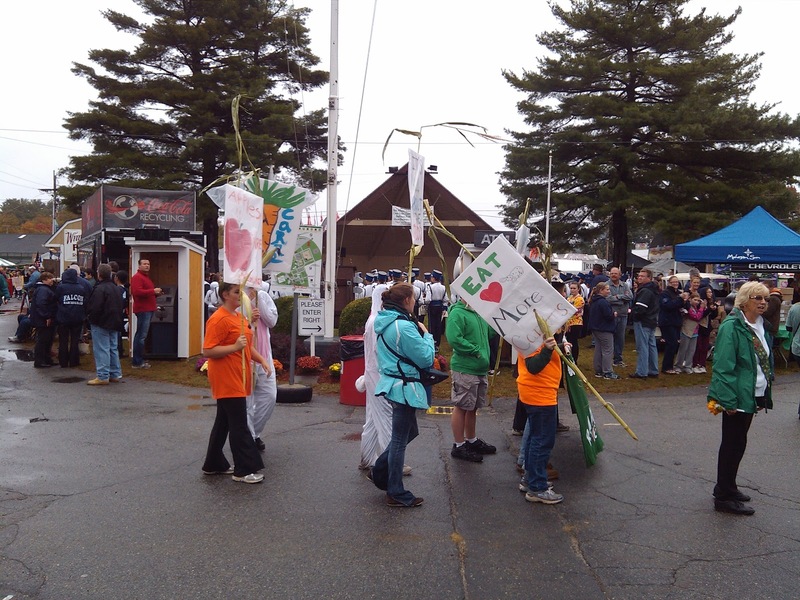 If you were unable to attend this year’s parade, you can still join in on much of the festivities of the Topsfield Fair, which is the oldest country fair in the country. 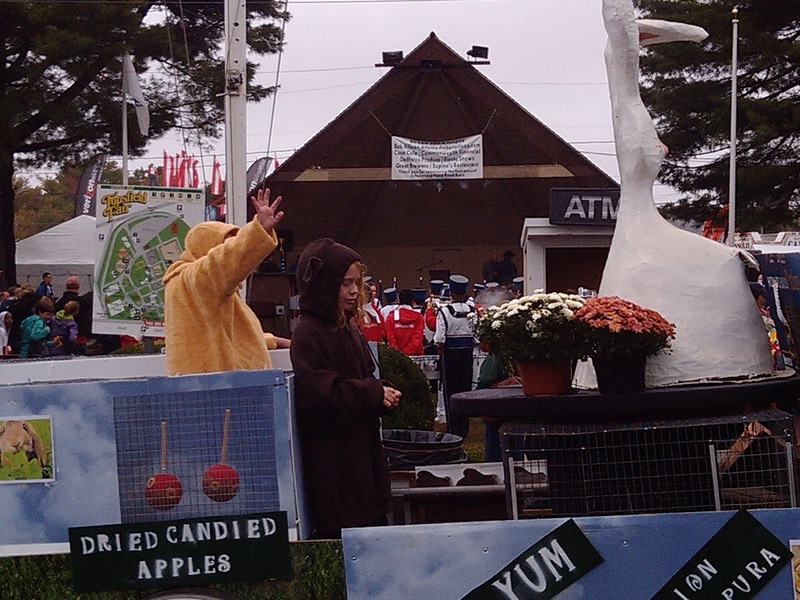 The fair continues through this week and will conclude on Monday, October 8th. The fair features extraordinary exhibits, fun rides, incredible shows and extremely talented musical acts. 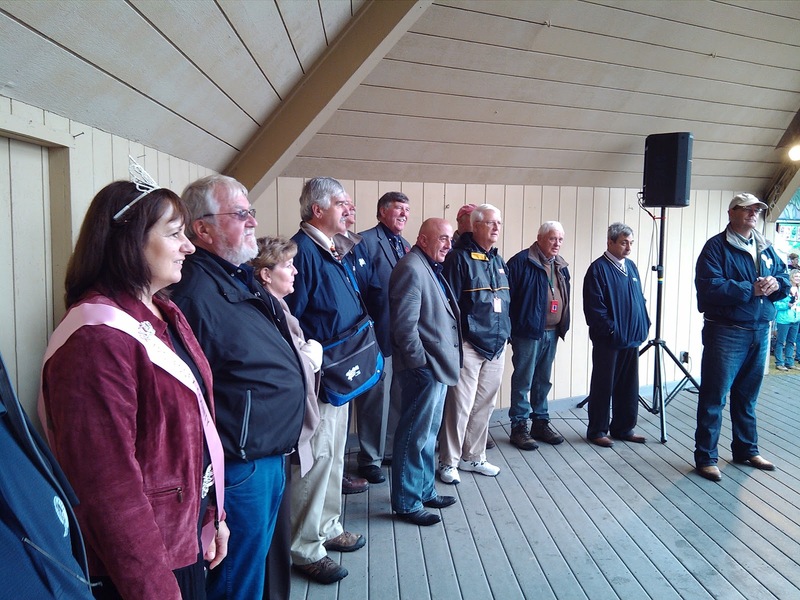 This year Frankie Avalon, Austin Mahone, John Michael Montgomery and The Flying Wallendas are all performing at different occasions throughout the week. 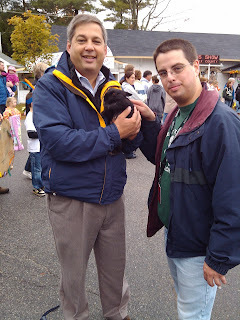 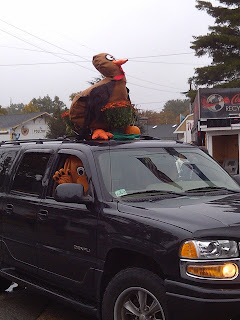 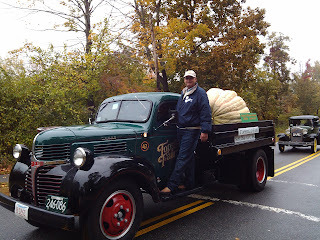 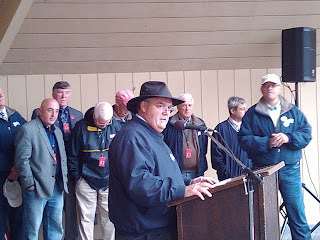 To see the Topsfield Fair’s complete schedule of events please click here. 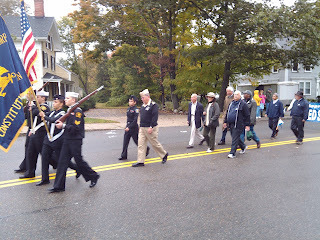 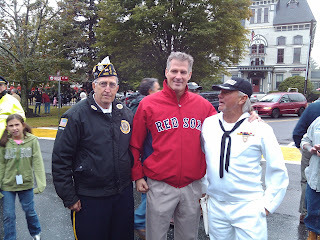 Posted below are several photos I was able to capture during Saturday’s parade.